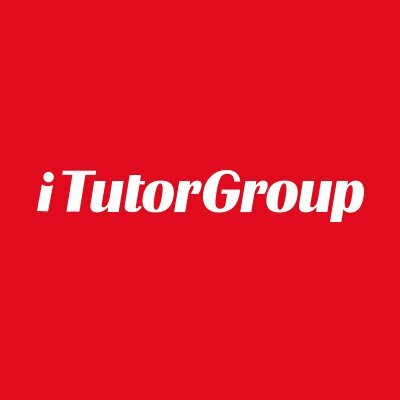 iTutorGroup is the global leader in online education. We have over 20,000 teachers delivering and enjoying classes on the most versatile online learning platform. Join us and expect nothing less than the best teaching experience and meet a wide range of students from all walks of life! -We are looking for enthusiastic teachers with great communication and presentation skills to teach, guide, and motivate our students. -Bachelor’s degree or above is a must. -Have fun and make friends with talented children and teenagers in our Jr classes. -We have sessions available 24/7.